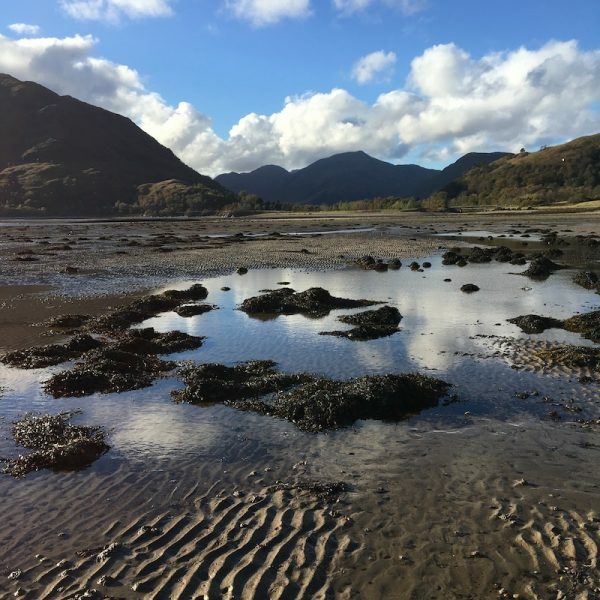 Situated at the beginning of the Ardnamurchan Peninsula, Ard Daraich is ideally situated to explore this wild and beautiful part of the West Coast of Scotland. 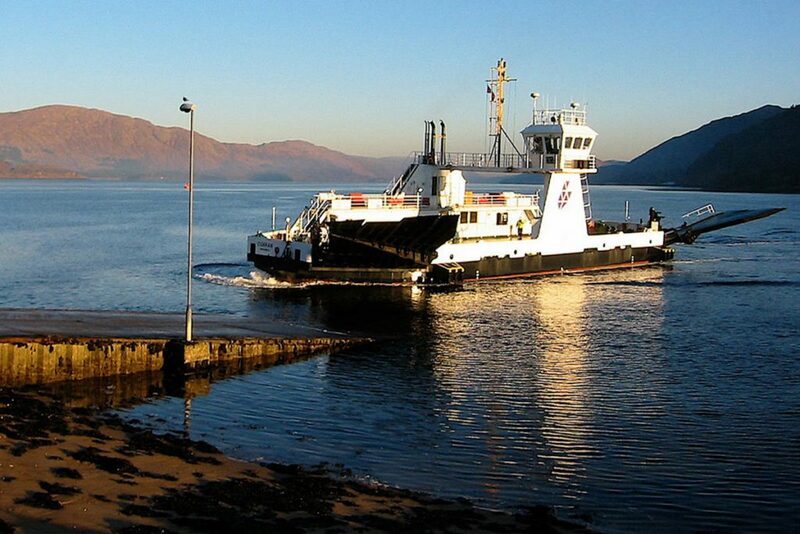 To add to the adventure, why not take the Corran Ferry across Loch Linnhe some nine miles south of Fort William, at the Corran narrows. 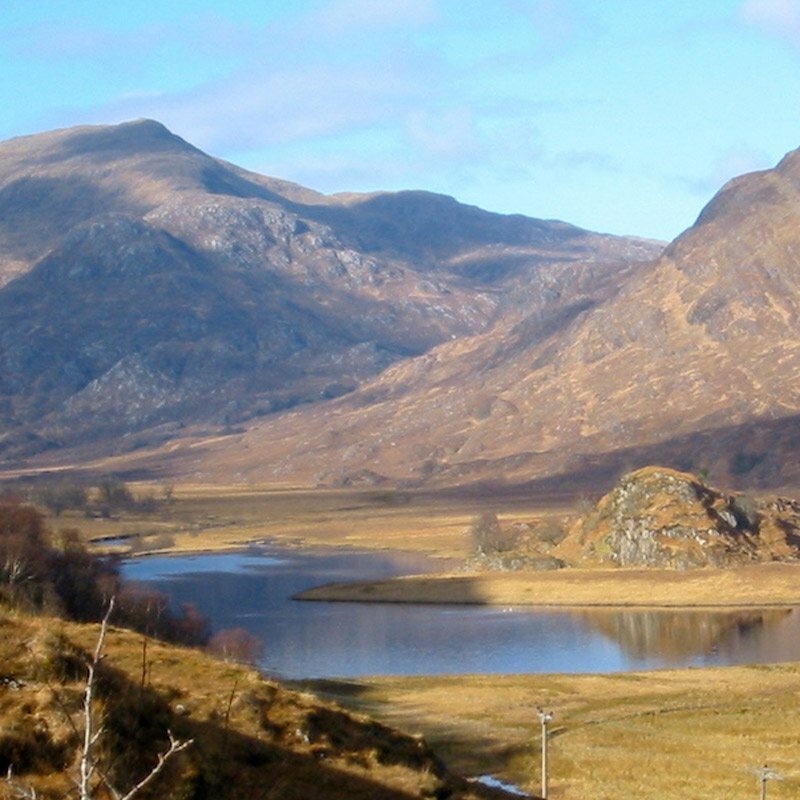 The crossing forms part of the ancient drovers’ route from the Hebrides to the cattle markets of Central Scotland. Once on the peninsula, you’ll find yourself entering a quieter world where nature is the source of inspiration. Ard Daraich itself is surrounded by the most spectacular countryside and great walks. 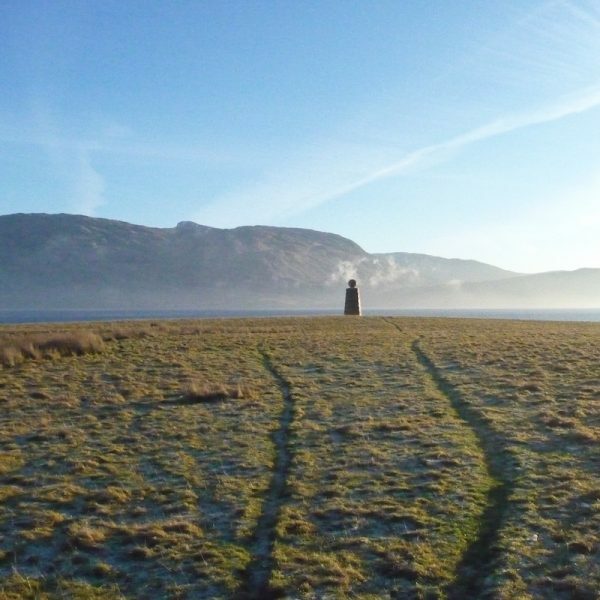 Glen Swaddle and Conaglen, within the parish of Ardgour, have walks to suit all abilities and just behind the house, Glen Gour has several ‘Corbetts’ for those who would like something a little more challenging. 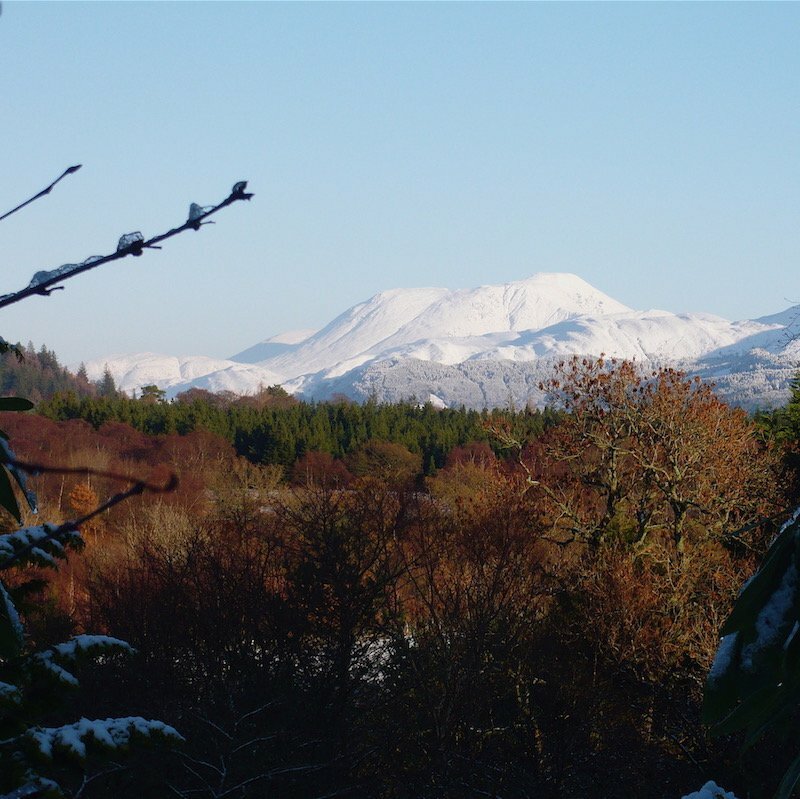 For more information take a look at the Walk Highlands website. 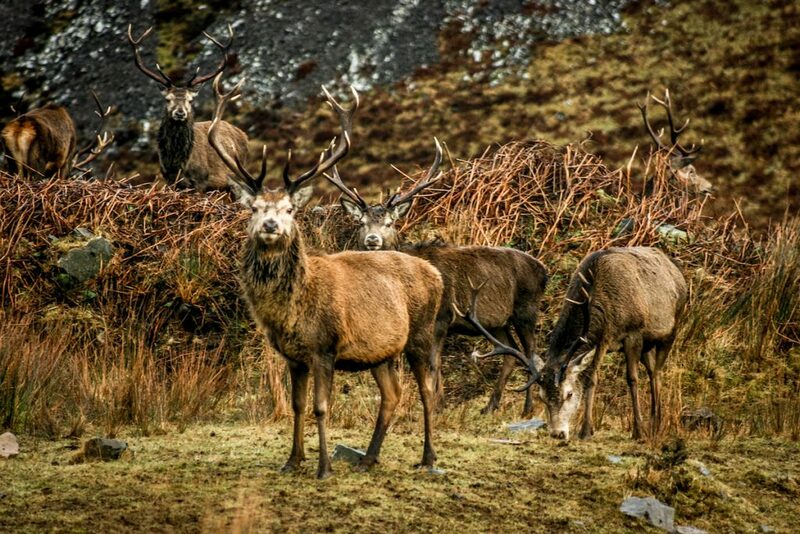 If you would like a guided walk and the chance to see Scotland ‘Big 5’ – red deer, golden eagle, otter, harbour seal and red squirrel – and a whole host of other native animals and birds then a trip to one of the local nature reserves is a must. For those who like a little peace and quiet, the garden is the ideal place. 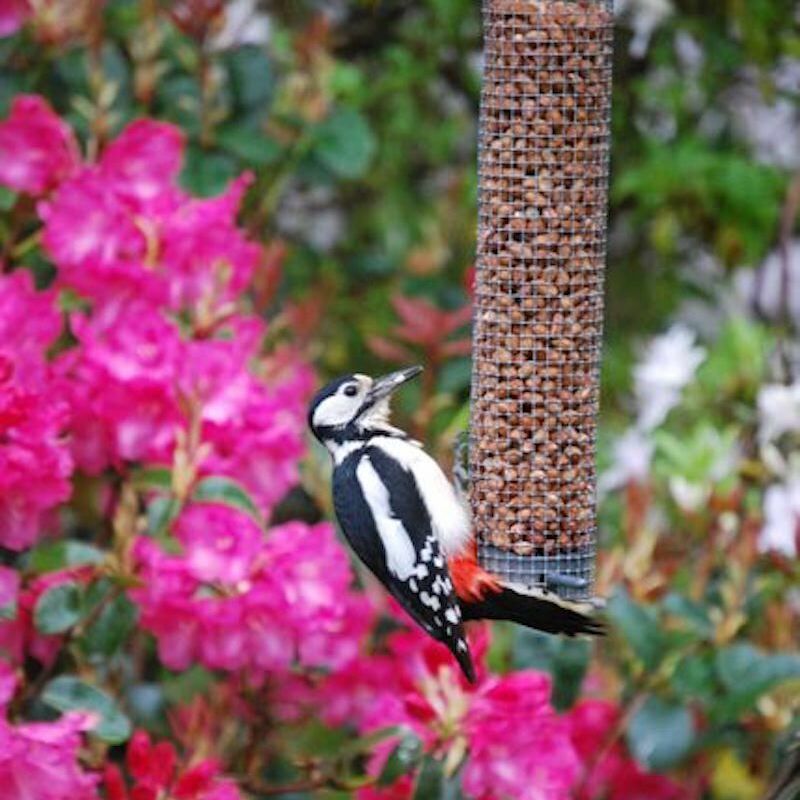 There are a number of different nesting birds who visit the bird table or hop through the undergrowth looking for a tasty morsel. A stone’s throw away is a sandy beach on the shores of Loch Linnhe. 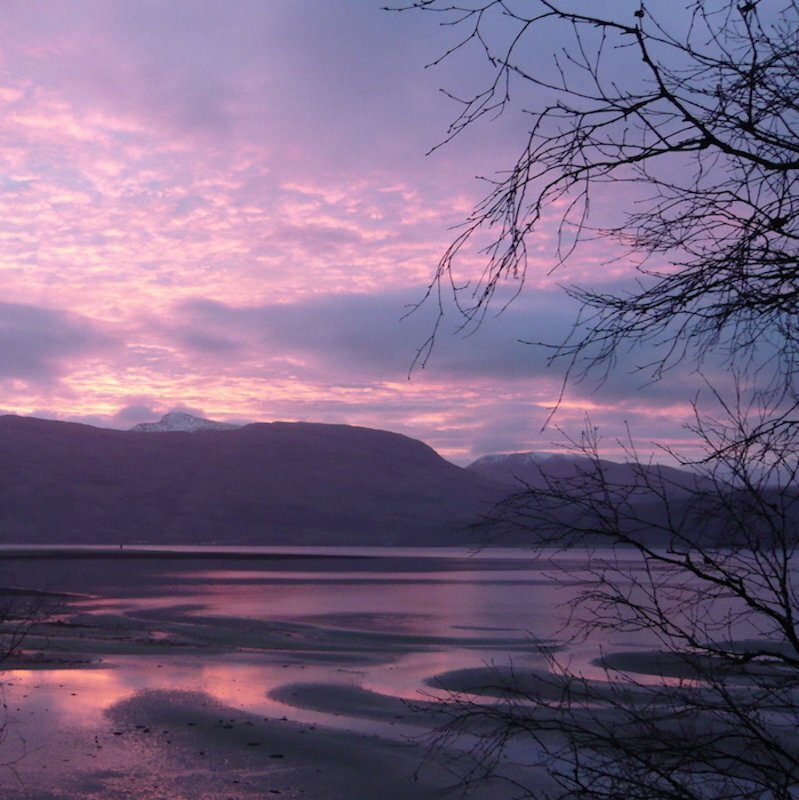 It’s a wonderful place to sit and read or perhaps draw. 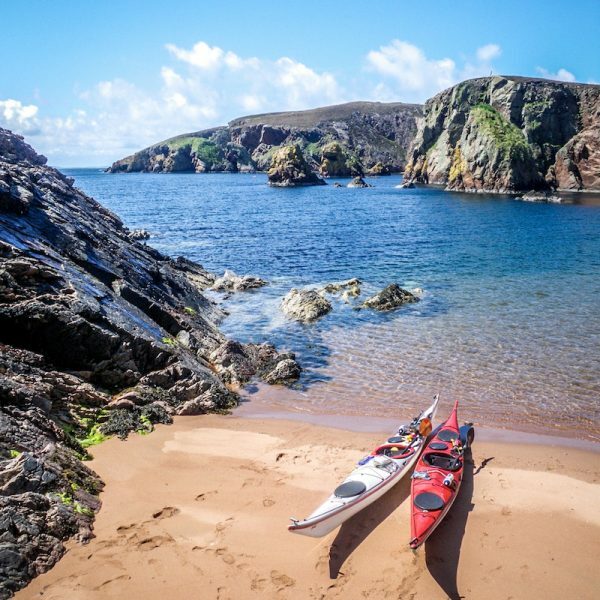 You can drive to the most westerly point of the British Isles; climb a Stevenson Lighthouse and walk on the white beach at Sanna Bay looking out to the Small Isles and The Isle of Skye, or catch the ferry to Tobermory on the Isle of Mull. You can go to Arisaig and Mallaig on the ‘Road to the Isles’ and visit the islands of Eigg, Rhum, Muck or Canna by boat. 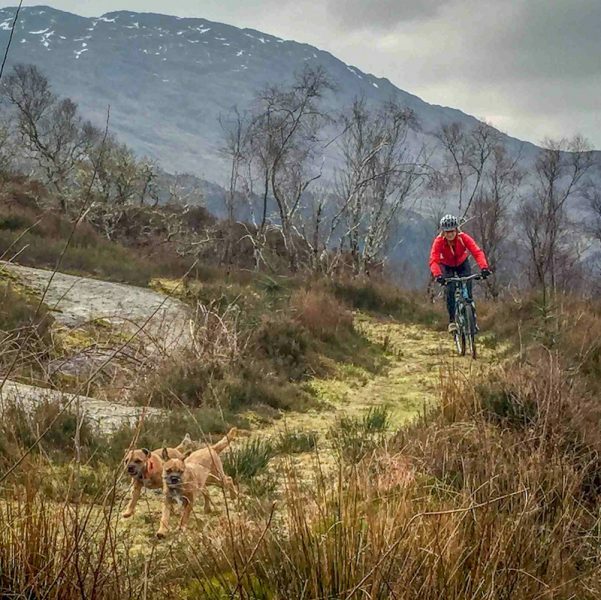 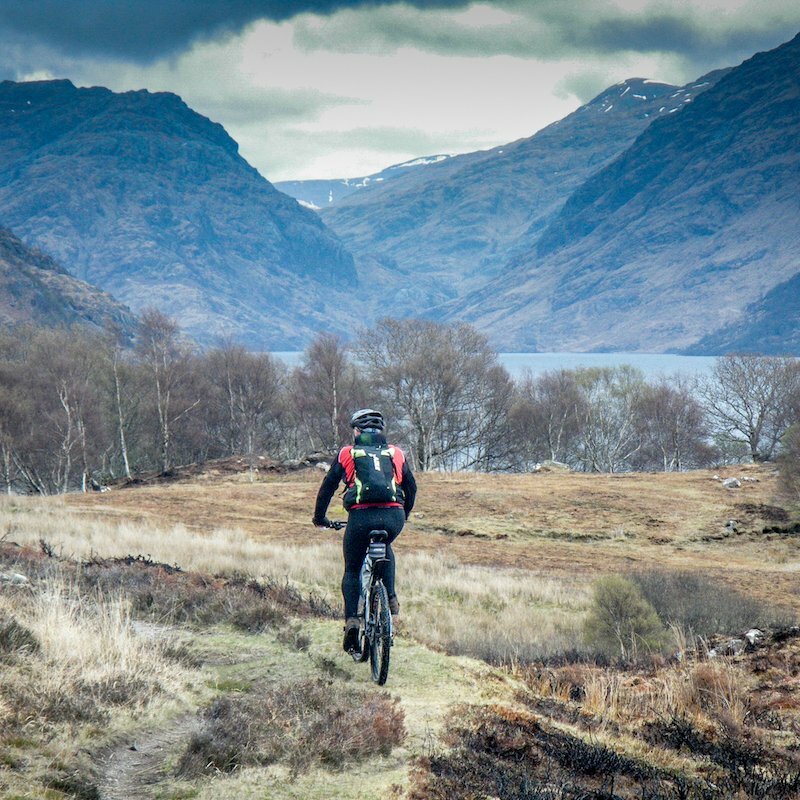 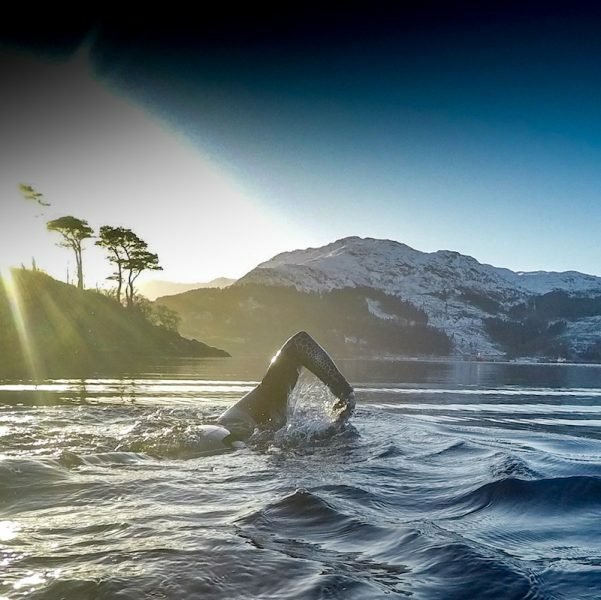 Fort William has a plethora of outdoor pursuits include skiing, snowboarding, climbing, white water rafting and mountain biking. 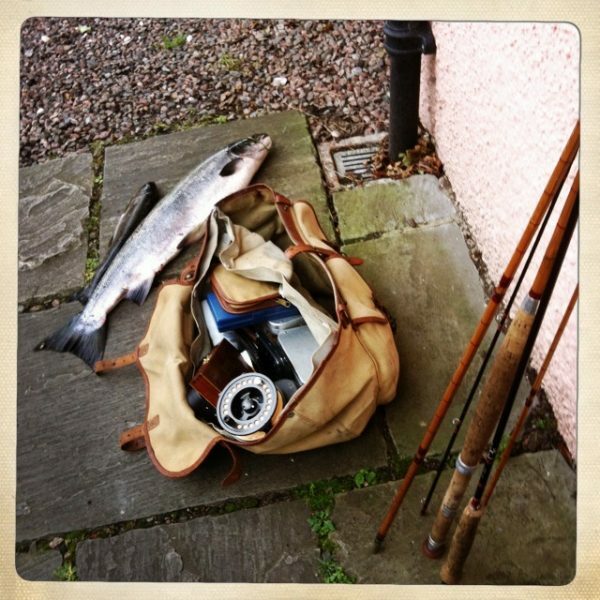 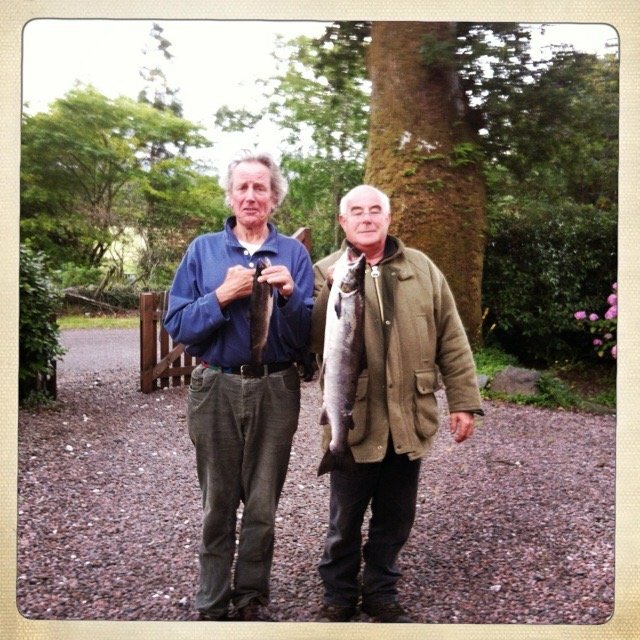 For those keen on fishing, both fly and sea angling, there are many options and we can organise river or loch fishing if given enough notice.